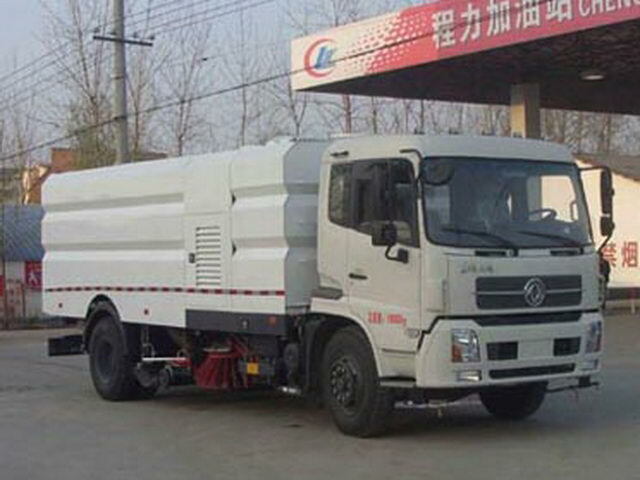 EQH180-53 Dongfeng Cummins Engine Co., Ltd.
With the optional chassis cab. 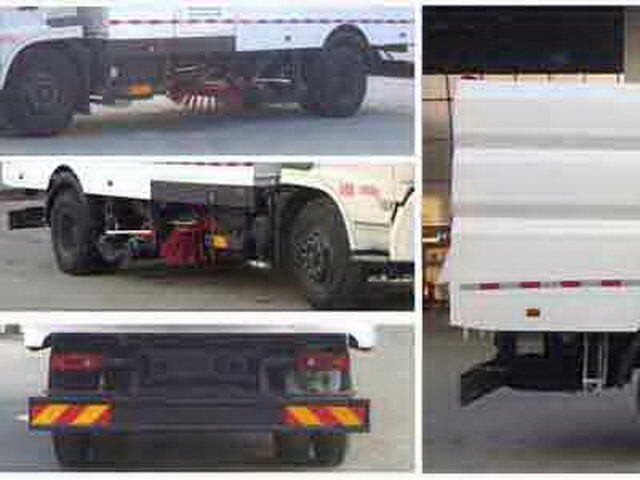 Protective material:Q235Acarbon steel,Connection mode:Left and right side protection and special equipment related to the exemption,The rear lower part and the auxiliary beam frame are connected by bolts,Rear section size(mm):240*50,Rear protection height(mm):480.ABSModel:3631010-C2000,4460046440;Manufacturer:The East Branch Knorr commercial vehicle braking system(Shiyan)Limited company,WABCO vehicle control system(China)Limited company. Using only the wheelbase5000,4700mmChassis. 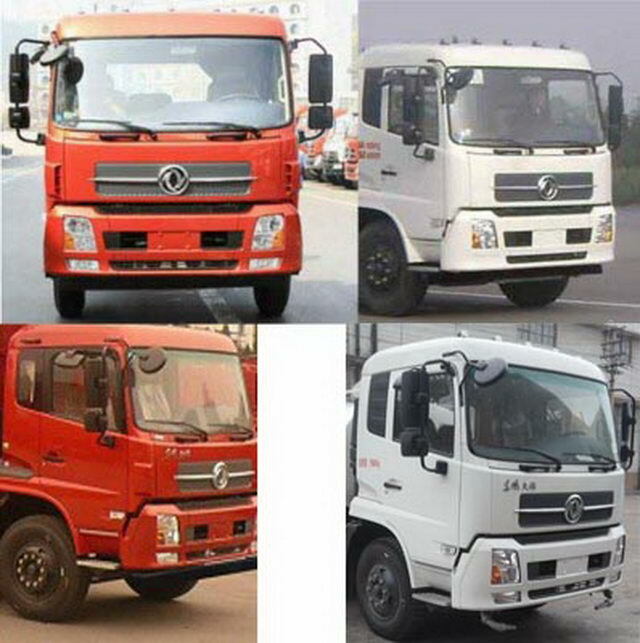 Other: The cab front spoiler is optional.Optional front fog lamp.Optional sleeper side window decorative board,Optional dome. 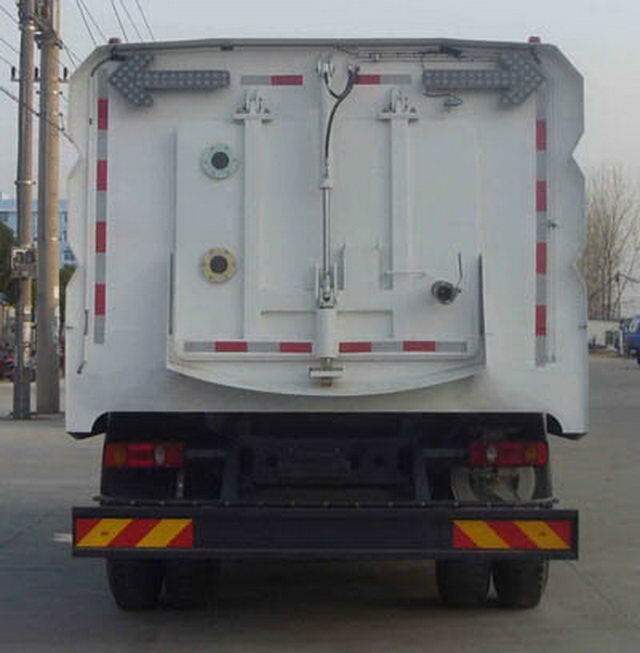 The chassis is optional front exhaust pipe.OptionalABS,ABSModel:3631010-C2000,4460046440;Manufacturer:The East Branch Knorr commercial vehicle braking system(Shiyan)Limited company,WABCO vehicle control system(China)Limited company.Optional disc brake,The optional speed limiting device,Speed limit80km/h.